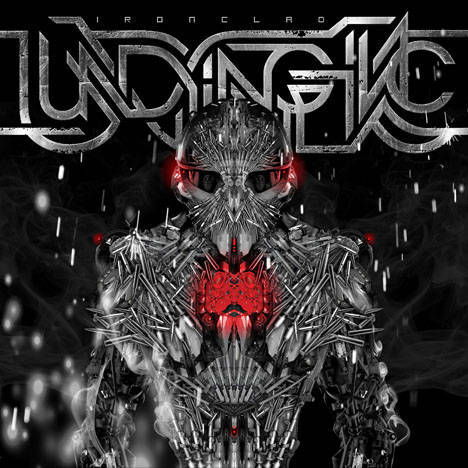 IRONCLAD | Undying Inc | OK Listen! ©Undying Inc . 2014. All rights reserved. **Beyond Trendkill is a reworking of Great Southern Trendkill + Strength Beyond Strength, originally written by Dimebag Darrell Abbot, Phillip H. Anselmo, Rex Brown & Vinnie Paul and appearing on the Pantera albums 'The Great Southern Trendkill ' 1996 and 'Far Beyond Driven' 1994. This track is available as an free bonus upon downloading the EP.